Our representative will receive you on arrival at Madurai Airport/ Railway station. Transfer and check in to hotel. 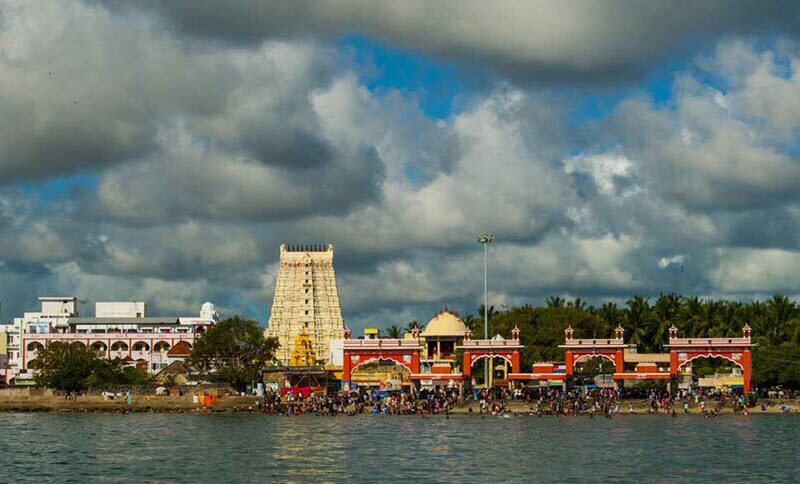 After check in at Hotel proceed to temple tour including afternoon visit Madurai Meenakshi Temple, Chokanadhar Temple, Alagar Temple, Lord Muruga Temple etc. Overnight at hotel. 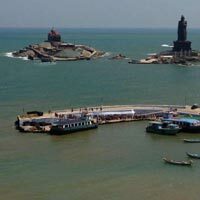 After early breakfast check out from Hotel and drive to Kanyakumari, on arrival check into Hotel. 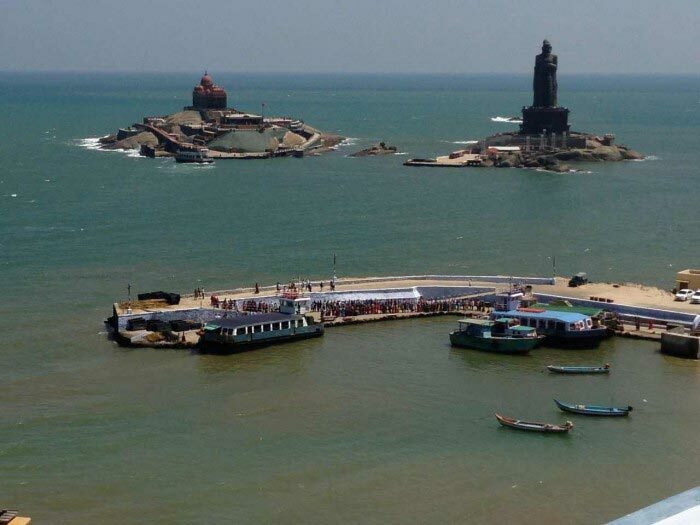 Afternoon proceed for sightseeing of Kanyakumari visit Suchithram Temple, Devi.Kanyakumari Temple, Vivekananda Rock, Gandhi Memorial and Triveni Sangam. Evening watch the most beautiful Sunset of Kanyakumari. Overnight stay at the Hotel in Kanyakumari. After breakfast drive to Kovalam (90 Kms and 3 Hrs drives). 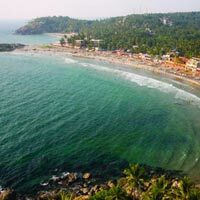 On arrival check in at Hotel It is one of the beast beaches of India with its lovely slice beach sand and perfectly positioned palms. 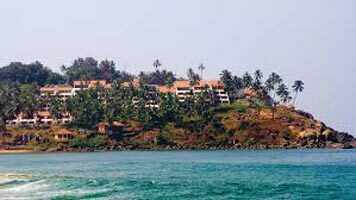 Evening relax on the Kovalam beach. Overnight at Hotel. 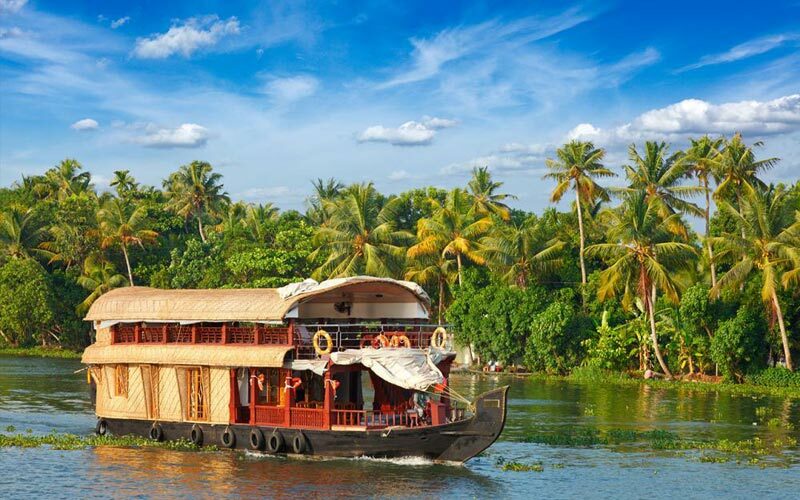 After breakfast, transfer to Kovalam sightseeing of Padmanabhaswamy temple, Museum, Horse Palace, Art Gallery. 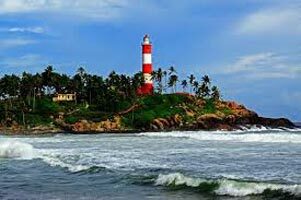 Kovalam considered as the Paradise of the South. 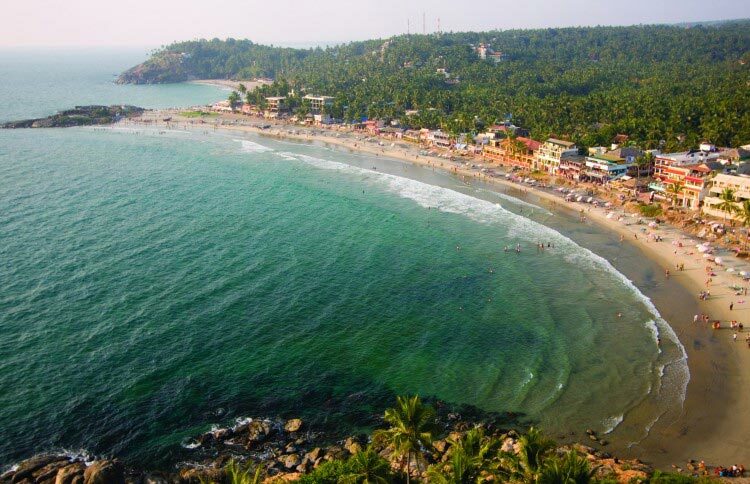 It consists of three adjacent crescent beaches and also picture perfect tropical beaches. Rest of the day at leisure on the beach Overnight at Hotel. yatrri tours/yatrri.com charge 50% advance & 50% when we done your packages/tickets to booked any deal i.g .air tickets,rail tickets,domestic package, intl package. etc....!!!!!!! !